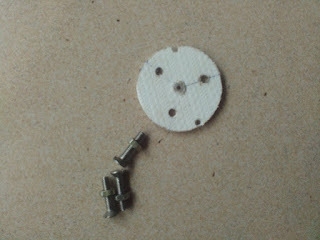 Later I realized a video is not enough to educate all kinds of people those who are willing to make small Wind turbine. In this post you can read each and every step I followed to make a small wind turbine. Don't forget to comment your opinion and share it with your friends. 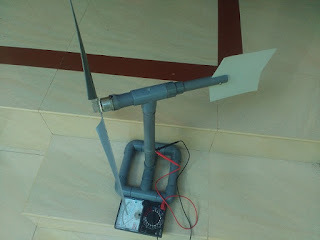 A wind turbine propeller converts wind energy n to rotational mechanical energy. It is the most important part of a wind turbine.Let's learn how to make turbine propeller. The weight of each blade should be equal. 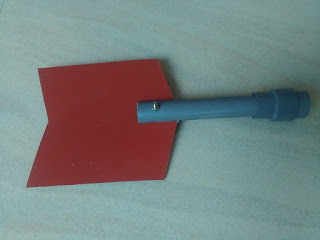 Each blade should be positioned on the plate at equal distances. Dynamo casing holds both Dynamo and Autorotation Mechanism. 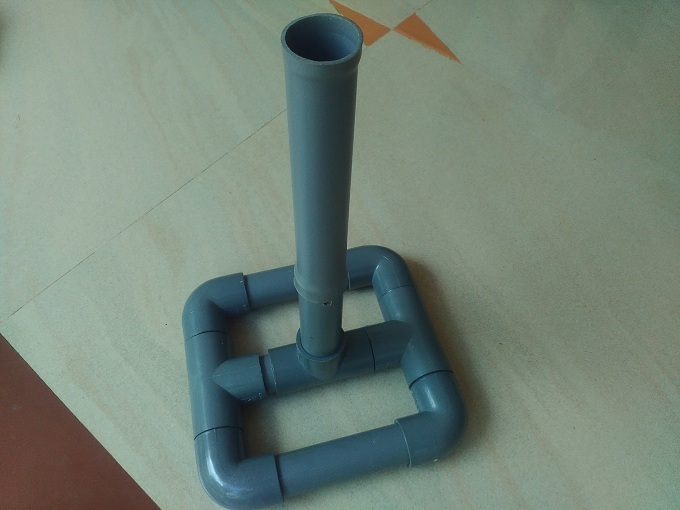 A dynamo is used to convert mechanical energy or rotational energy generated by wind turbine propeller into electrical energy. If a dynamo converts mechanical energy into Alternating current it is known as Alternators. Different types of generators are available in the market. 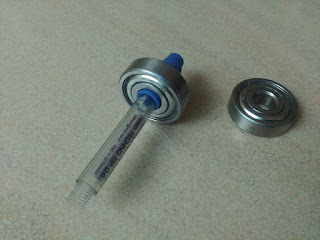 Connect the two bearings to a common axis. A piece of a pen can be used as the axis. The bearing setup is an autorotation mechanism (yaw mechanism). It helps the wind turbine to face the wind. When the direction of the wind changes from east to west, the tail-autorotation mechanism will automatically adjust the propeller to directly face the wind to utilize maximum wind energy. 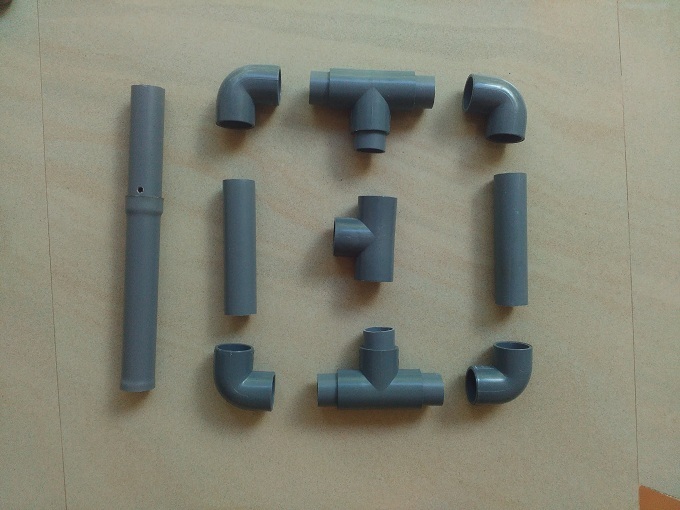 Connect these fittings as shown in the figure. 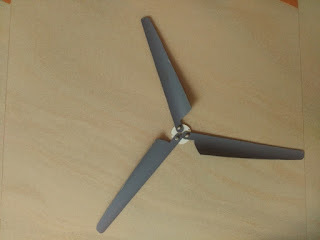 Small Wind Turbine tail[/caption] Most of the DIY wind turbine videos on youtube doesn't have a tail- autorotation mechanism. Without a tail-autorotation mechanism, a Small wind turbine is not complete. What is the purpose of a tail? 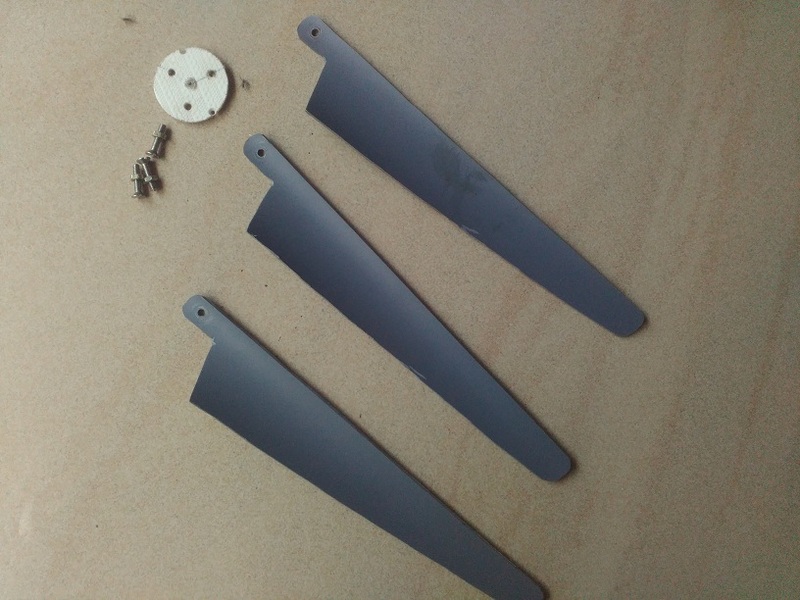 The tail auto rotation mechanism will help the propeller to change the direction to face the wind. Th tail will force the propeller to face the wind even at higher wind speeds. 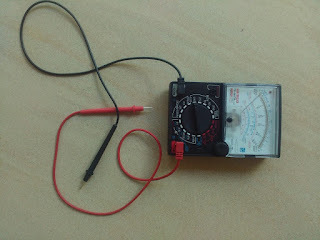 connect a multimeter to the output wires of the dynamo. Yes, Multimeter needle is indicating a current flow through it. 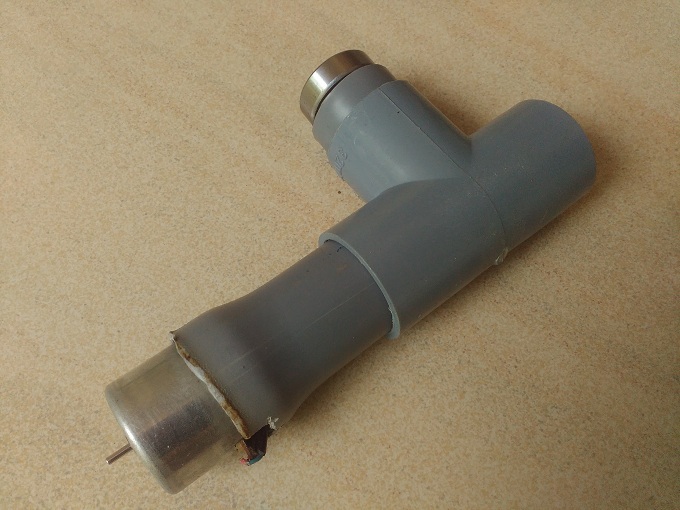 If you are using an efficient Dynamo, you can use this dynamo to charge your 3 v rechargeable battery. Besides, You can build a larger wind turbine than this to charge your smartphone too. Watch this video make small wind turbine at home Hope you have enjoyed this DIY article. You can point out any fault from me. I welcome your comments. If you have any doubts about this project, ask me. But don't forget to share it with your friends. You are welcome. Thank you for your comment. Help your friends to find this project by sharing on social media.. 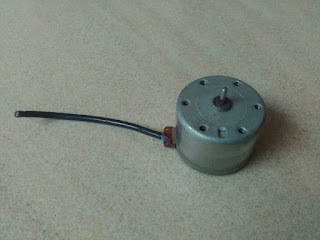 I'm trying to power a 3V motor with it, but I'm struggling to get enough voltage. 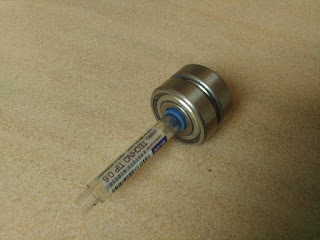 I was wondering how much voltage this one is generating and if you have any tips for me? It's difficult to get 3 volts by using a propeller like this. The voltage generated is directly proportional to the Total area of the circle generated by the propeller.